Adriano is away racing somewhere down south and won’t be back until Sunday but I still have to cook for Dario and me but I decided to keep it simple. I don’t use quinoa very often because it is so expensive here – around $10 for a small packet which is enough to serve four. But it is a super food for those on a low FODMAP diet and will slide down without an issue. I added a whole lot of low FODMAP vegetables and topped it all with toasted pinenuts and dressed it with a simple vinaigrette, which could have a garlic-infused oil in it for a little extra punch. What I actually did when I cooked the quinoa, though it is optional, was to cook a teaspoon of cumin, coriander powder and salt in a little oil before adding the quinoa and toasting it a bit before adding the water. That added a lovely exotic flavour to the dish. Do you remember the giveaway for the $500 Amazon card here? A winner has been chosen and it is Rachel M, a very thrilled viewer who has already gone shopping. Thank you to all of you who entered. Chop up the vegetables into small chunks. Dress with a vinaigrette made with olive oil, balsamic vinegar, salt and pepper. Add a little mustard if you are fine with that. This salad will keep fresh in the fridge for a few days. Wow, that is expensive for quinoa! It sounds lovely mixed with all the pretty vegetables here. And, the crunchy pine nuts sound great with it too. I know! It’s very sad. I love pine nuts with everything because of their buttery flavour. They also are very expensive here. Wow, that’s even more expensive than it is here! Adding cumin, etc. is a great idea — quinoa is a bit bland, and needs added flavor, IMO. I do that with rice sometimes, too. Good salad — thanks. It’s ridiculous, isn’t it! I must check out local Asian stores to see if they have any cheaper. With the spices added, it was actually pretty good, but can be bland otherwise. I’m glad to find this blog. I have had a hard time finding current info as many of the websites are old news. This is an ever evolving thing. I see on your home page that blackberries are listed in both the ok to eat section and the avoid section. And I have found celery in the avoid section on another site which confused me. 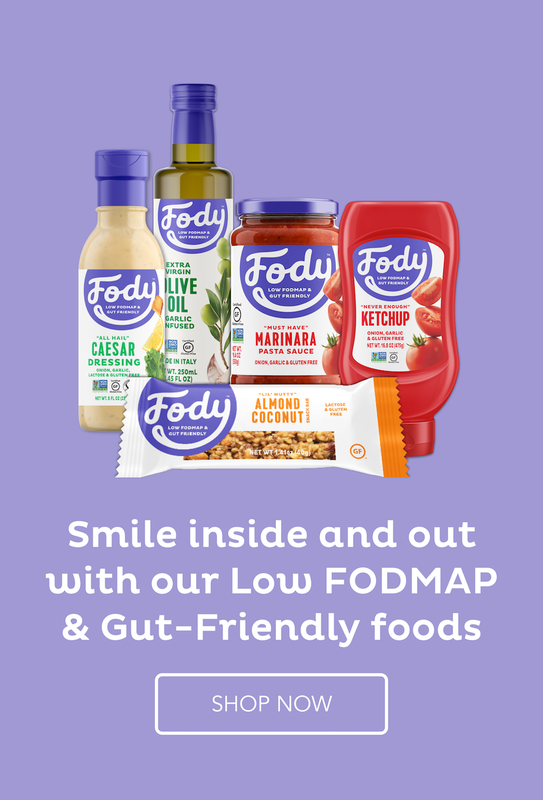 I’ve been doing low fodmap for awhile with good results but this contradicting info is hard to make sense of sometimes. It is an ever-evolving thing, Dori, because they are continuing to test individual foods. I’m not sure where you saw that blackberries are okay to eat because they are not okay. Blueberries are low Fodmap but blackberries are high Fodmap. Please tell me where you saw that. You can have 1/4 stalk of celery safely but by the time it gets to 1/2 a stalk, it is in the moderate section. It is often about amounts consumed. I hope that helps.